Two story home in Forest Brook boasting nearly 3,000 square feet of living space. Home features hardwood floors on the main level, updated kitchen with granite countertops and stainless steel appliances, updated lighting and fresh paint throughout. Four bedrooms, three bathrooms upstairs and a bonus room. Spacious deck overlooking the fenced back yard. Please, send me more information on this property: MLS# 1074465 – $499,900 – 1108 April Drive, Knoxville, TN 37919. 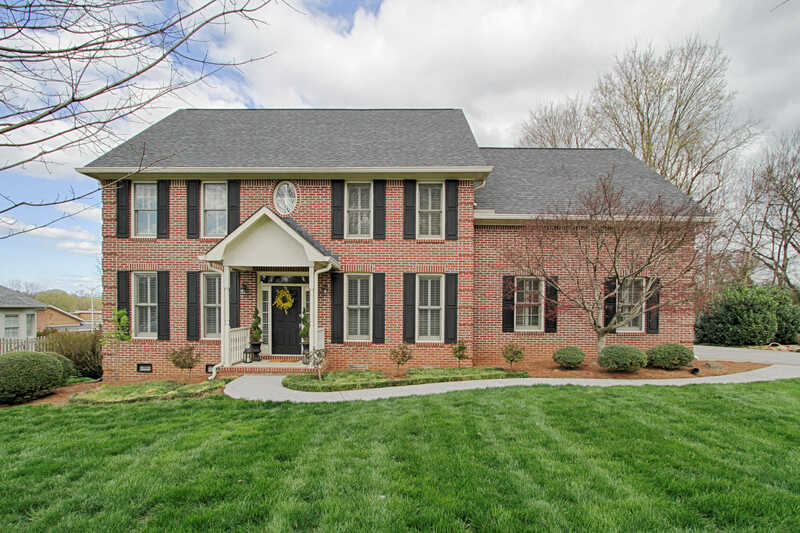 I would like to schedule a private showing for this property: MLS# 1074465 – $499,900 – 1108 April Drive, Knoxville, TN 37919.